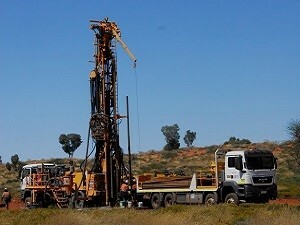 Greatland Gold has generated more interest in the Paterson Province in Western Australia after announcing exciting results from its latest round of drilling in the region. The explorer has described assay results from the first hole (HAD005) of its current drilling campaign at the Paterson project as “exceptional”. 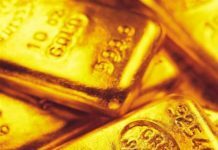 The hole produced a total intercept of 275m at an average of 4.77g/t of gold and 0.61 per cent copper. Greatland’s results are from a drilling campaign at the Havieron prospect, one of three licences at its Paterson project, which is about 40km east of Newcrest’s Telfer gold mine in the Pilbara. 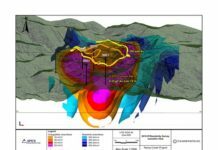 These results came from two wide zones of mineralisation, which included a 118m upper zone at 3.08g/t gold and 0.84 per cent copper and a 157m lower zone at 6.04g/t gold and 0.44 per cent copper. The strength of these grades has extended mineralisation and introduced a new peak gold of 211.3g/t, which is significantly higher than the previous figure of 137.69g/t. 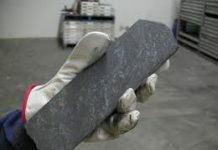 The drilling also saw the peak copper figure more than double to 8.45 per cent from the previous high of 4.11 per cent. These findings come from the second round of drilling at Havieron. The maiden drill campaign took place in April and May 2018, with results from four holes announced in June and July. The maiden drilling also saw strong results for Greatland, especially from the first hole (HAD001), which returned 121m at 2.93g/t and 0.23 per cent copper. However, Greatland chief executive officer Gervaise Heddle said the latest results represented a “world-class intersection”. “The remarkable peak gold and copper grades of 211.3gt/t and 8.45 per cent respectively are significantly higher than in previous drilling,” he said.